Manhunt International Poland 2012 is Michał Danilewicz! 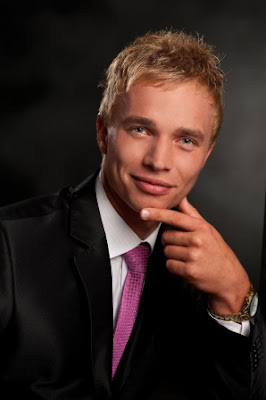 Twenty-three year-old Michał Danilewicz has been chosen as Manhunt International Poland 2012. He is a rescuer and professional model. Standing at 1.88 m., he succeeded Błazej Stankiewicz, last year's Poland's delegate to Manhunt International. 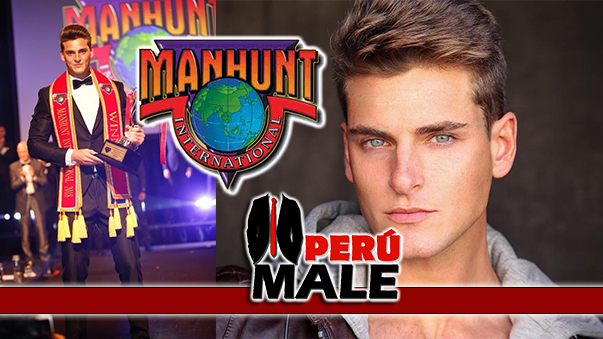 Danilewicz will compete for Manhunt International 2012 title.